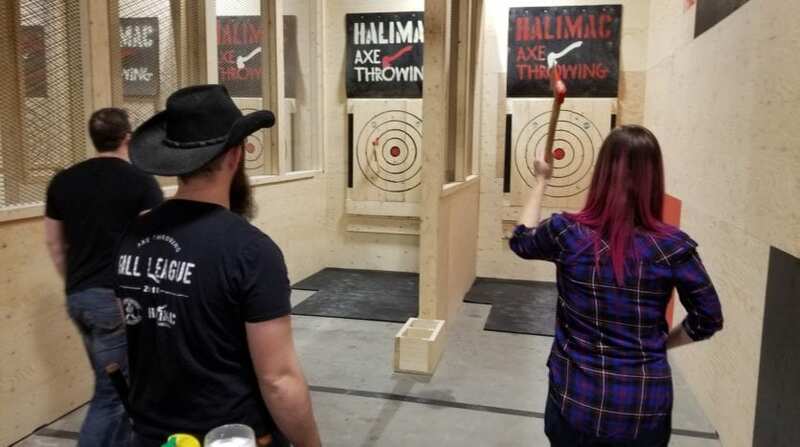 We came, we saw, we kicked some serious axe! 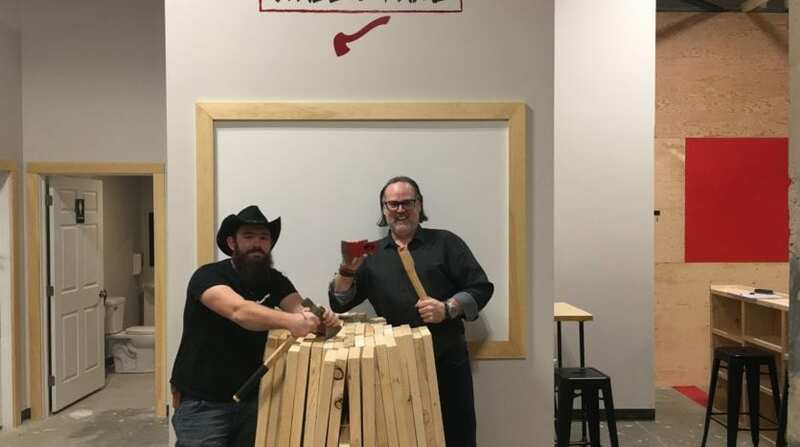 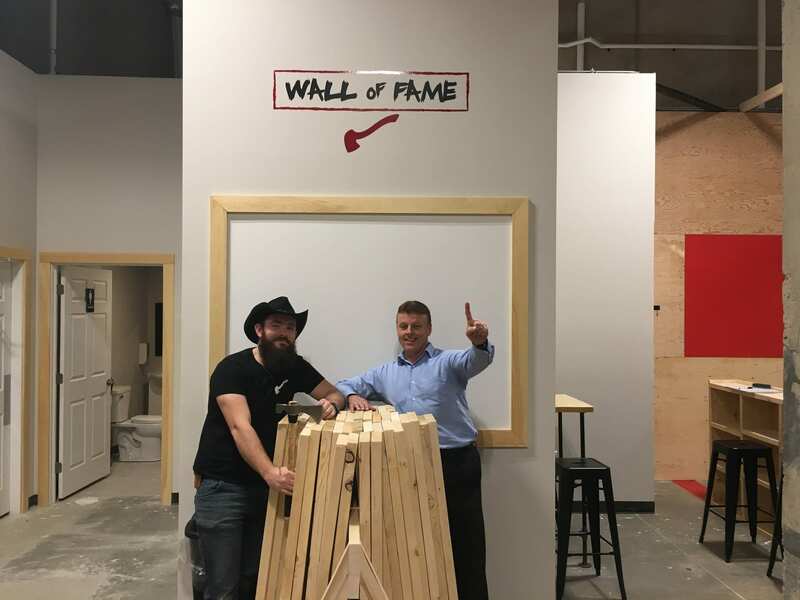 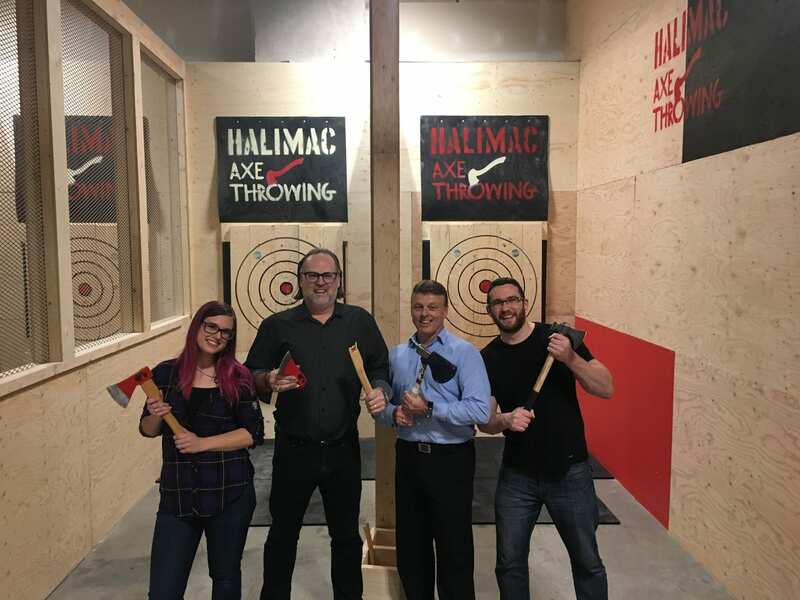 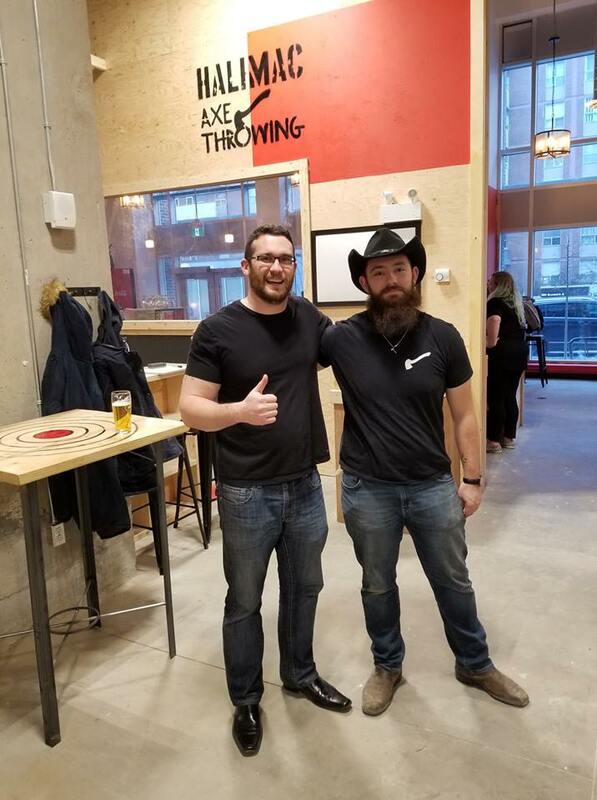 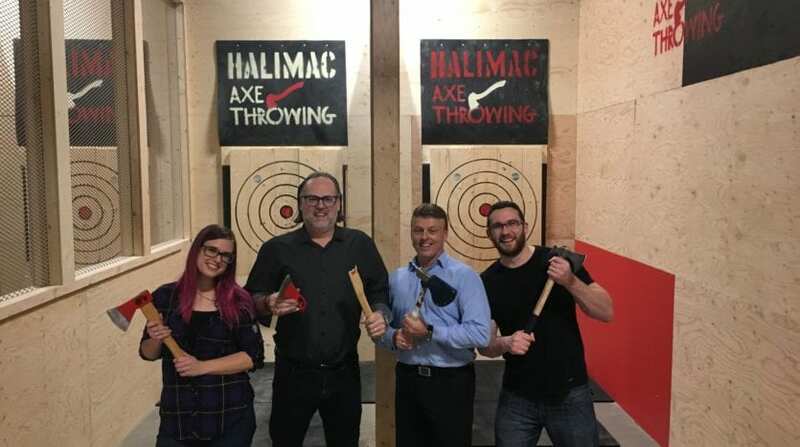 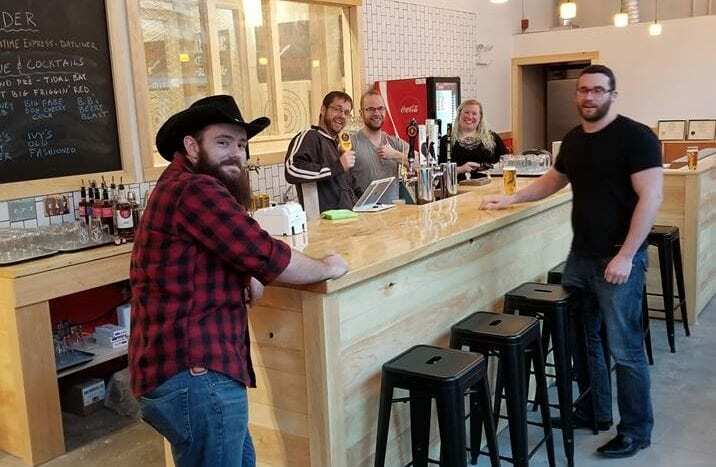 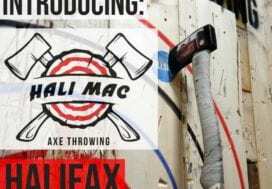 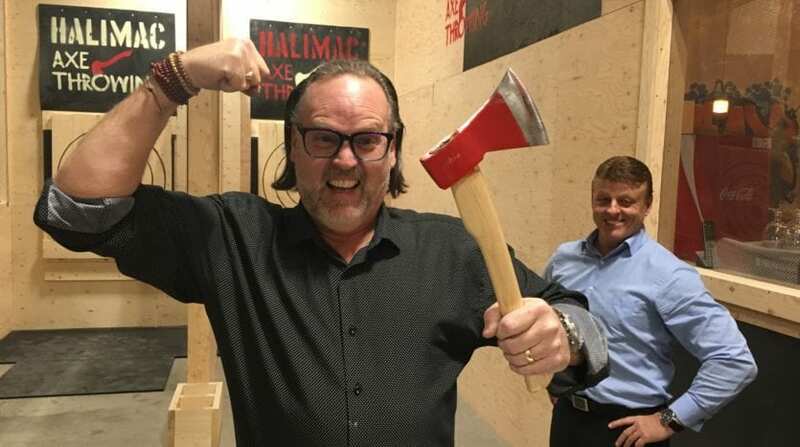 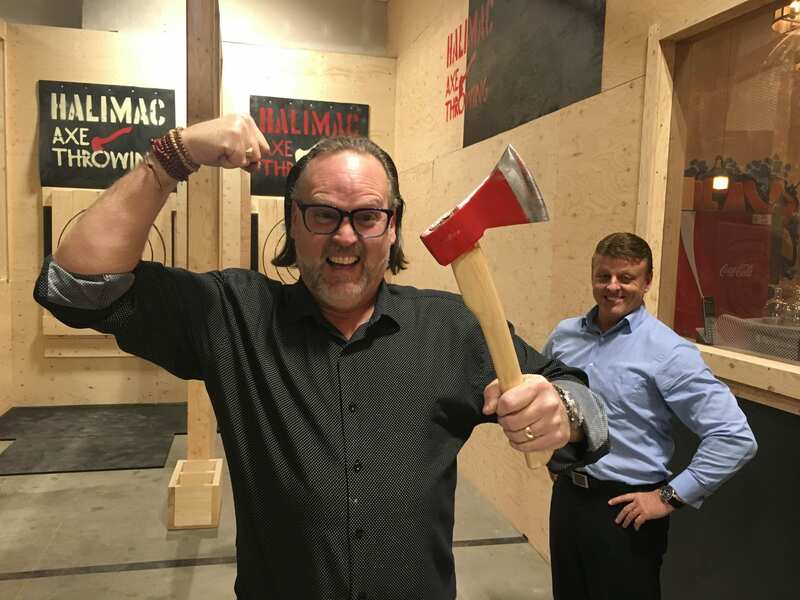 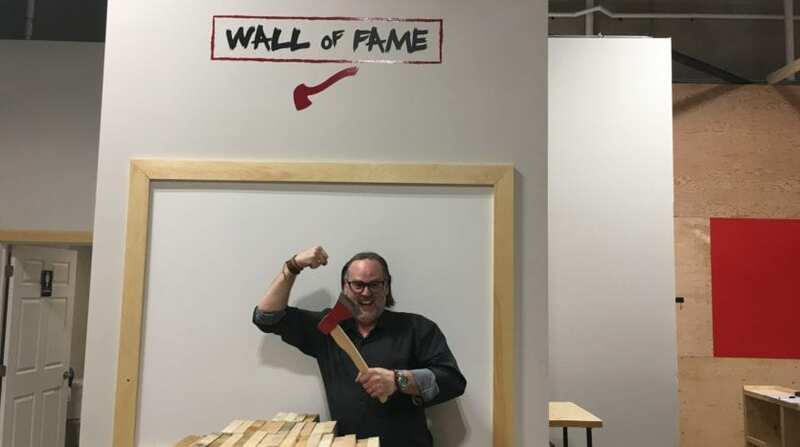 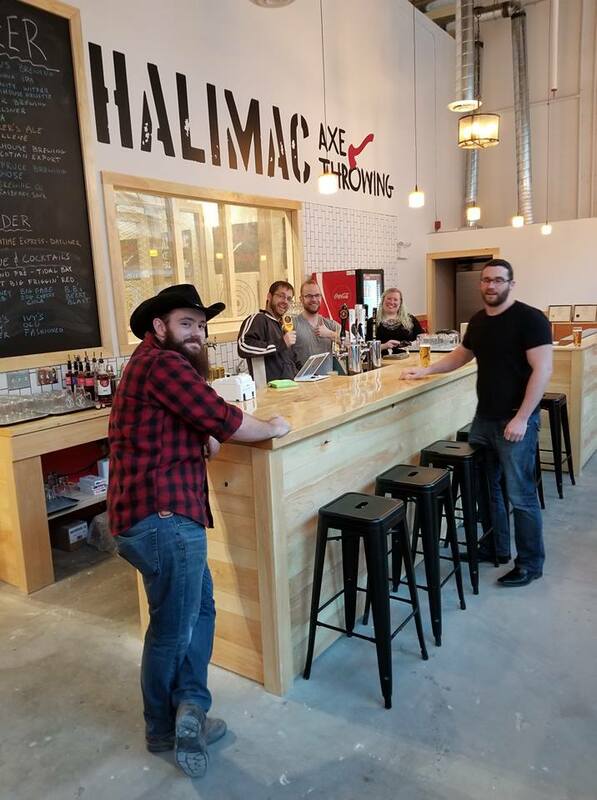 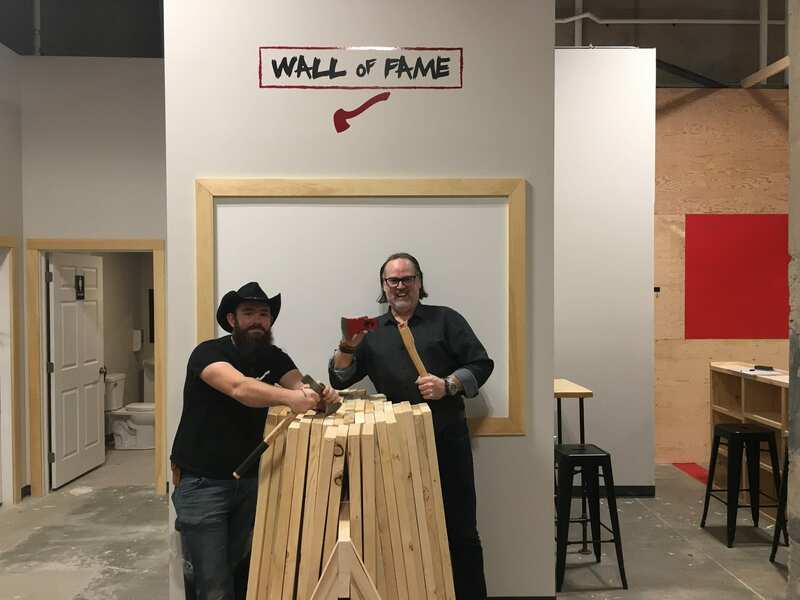 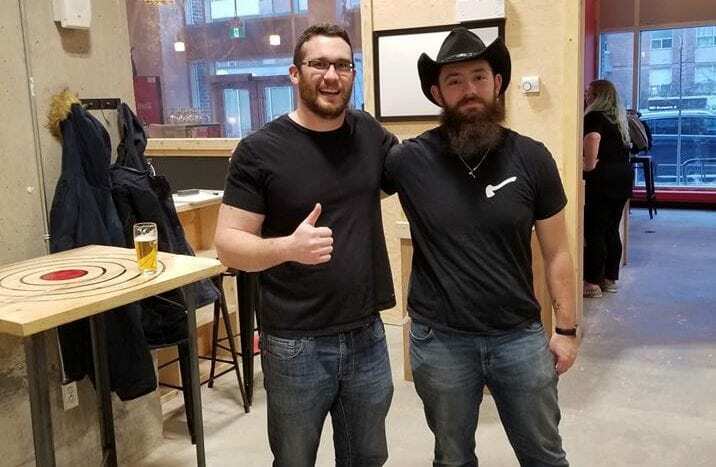 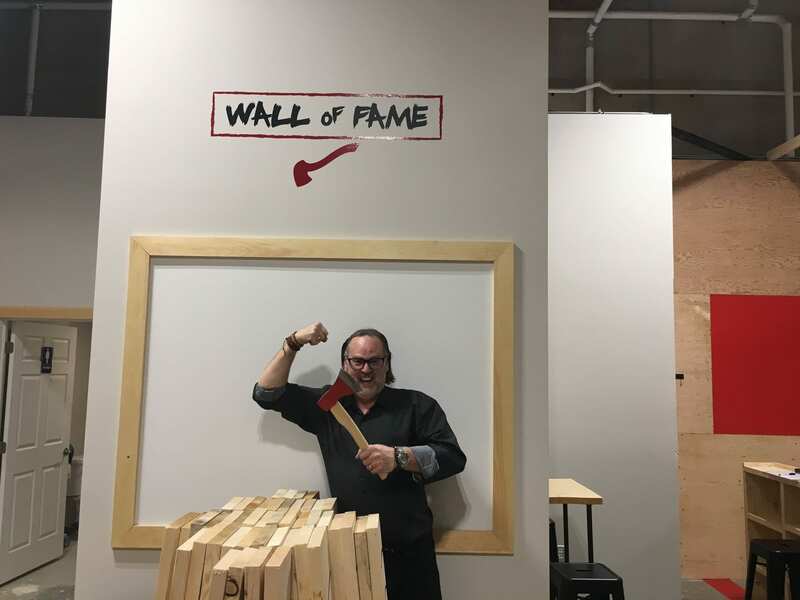 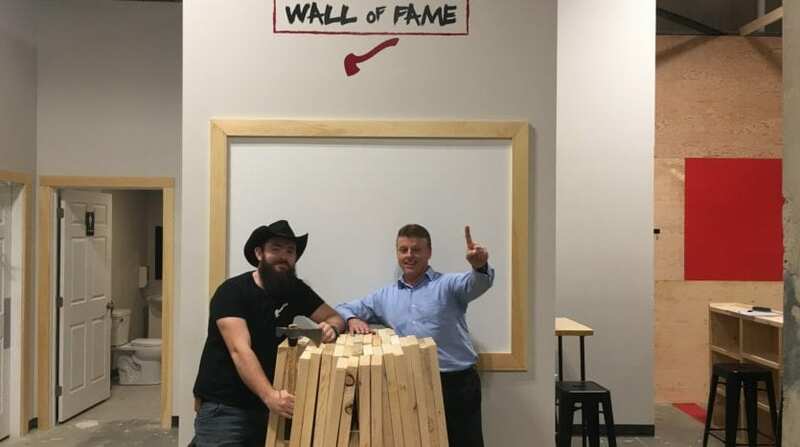 Team Retail Atlantic: RealEstate360 had a blast at HaliMac Axe Throwing – Halifax! 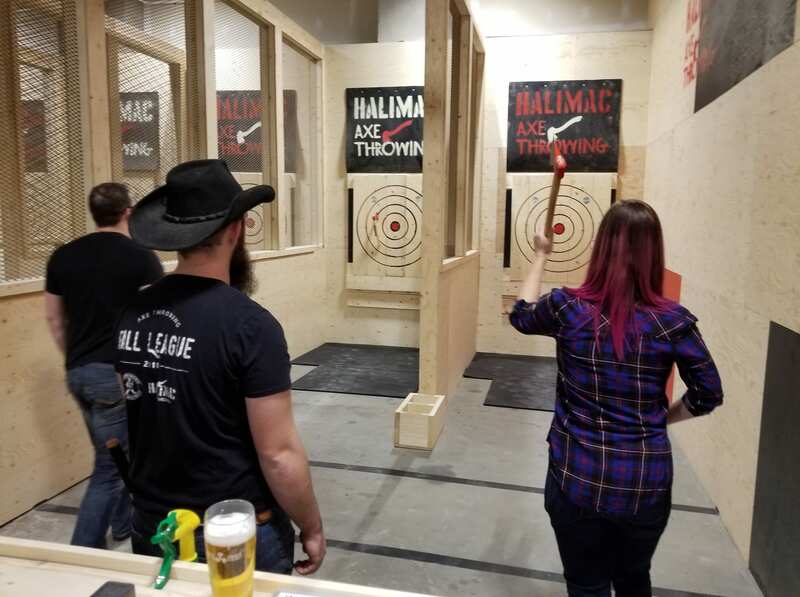 Featuring an amazing staff who help you learn to throw like a pro, a great selection of local beer on tap and a kick-axe lounge & lane setup. 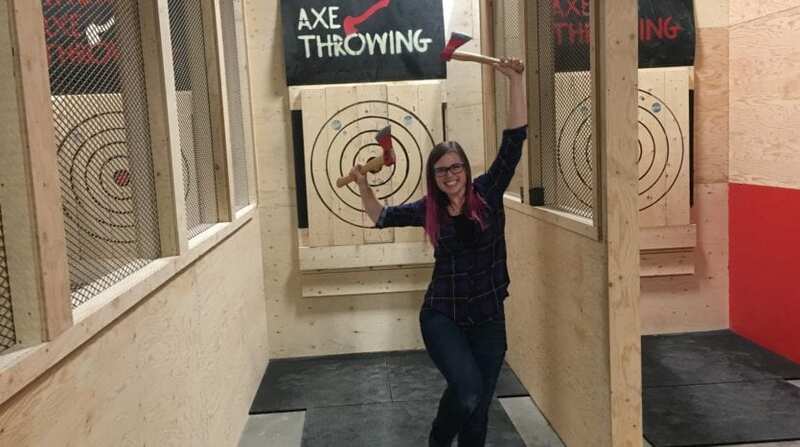 Yup, we’ll be back! 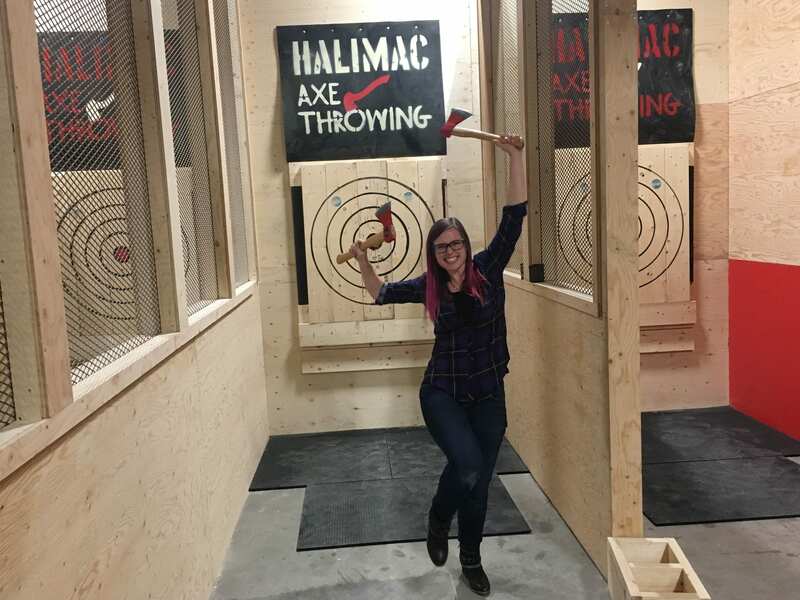 Get over there and check it out for yourself!